Citrix is notorious for changing names of their products. Also they have a wide range of software and it is easy to be completely lost of what purpose the software has. So this is a small blog to quickly inform about current name, former name and functionality. I also mention some technologies. Citrix XenDesktop 7 = the product which combines VDI (XenDesktop) and server based computing (XenApp) in a single SKU with various editions. The name XenApp was basically killed by Citrix in this release. Citrix XenDesktop = the VDI solution of Citrix. Since XenDesktop 7.5 a seperate product for delivering virtual desktops. Citrix un-killed XenApp because the naming XenDesktop for two solutions was very confusing for customers. Citrix XenMobile Device Manager = software installed on Windows Server to perform mobile device management. Software was acquired from Zenprise. Is used in a MDM scenario where device is owned by organization, Provides full control over device. Apps are pushed to device. Citrix XenMobile AppController (also spelled as App Controller)= an appliance based on Linux running as a virtual machine. It is responsible for application aggregation to mobile devices. It is able to publish mobile apps, SaaS apps, web URLs and XenApp or RDS published desktops and applications. Requires Citrix NetScaler for secure access using micro VPN. Citrix XenApp AppCenter = management console to centrally manage XenApp center using a single console. Citrix Provisioning Services (PVS) = a solution to stream an operating system to a server over the network. The advantage is to be able to use a single image for multiple servers. Originally developed by Ardence. Citrix XenDesktop Machine Creation Services (MCS) = process of XenDesktop to create a pool of virtual desktops and deploy those. Citrix DesktopPlayer for Windows = delivers a Windows virtual desktop to any laptop in any network situation (offline, low bandwidth WiFi) targeted at Bring You Own laptops. Citrix Receiver = agent software required to handle published applications or desktops running on Citrix XenApp. Used to be named ICA client in the past. Supports many platforms including Linux and HTML5 browsers. 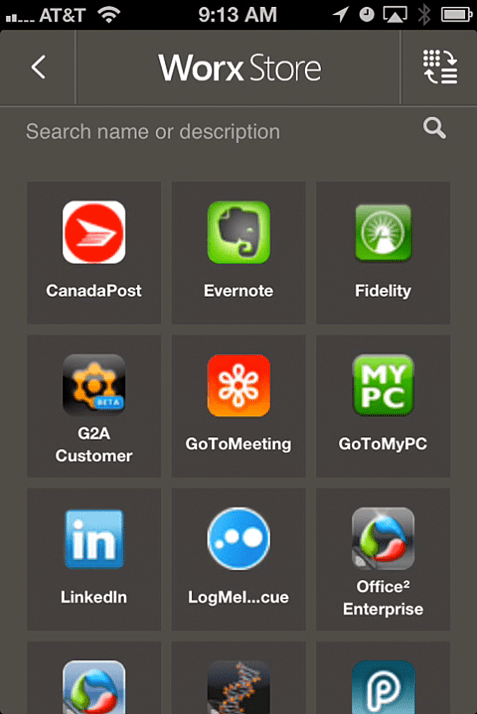 Citrix Receiver X1 = app installed on mobile devices to replace part of features of the current Home Worx app. It unifies Receiver and WorxHome. WorxHome will still be required for enrolling devices. Citrix Independent Computing Architecture (ICA) = protocol developped by Citrix to transfers display information, mouse, keyboard and device info over the network between server and client. Citrix FrameHawk = a technology (not a product) to improve user experience when using WiFi. It will be embedded in HDX in use by XenApp and XenDesktop. More here. Program Neighborhood Agent or PNagent = old name for Citrix Applications. It was a client used to launch XenApp applications from a launchpad. Did not offer integration with Windows start menu. XenApp Plugin = agent installed on client OS which adds published applications to the start menu for seamless integration with local installed applications. Citrix Web Interface = a web portal which is able to publish applications and desktops to users connecting from the Internet. Announced end of life and does not support recent Citrix software. StoreFront is successor. This is an image to provide some insight how XenMobile is integrated with StoreFront and NetScaler. The image is taken from this very interesting blogpost titled How to integrate StoreFront into XenMobile… And than what?! written by Bas van Kaam. Citrix NetScaler = application delivery controller. Has many functions like ssl vpn, load balancing, application performance enhancement, application security. Available as hardware and software appliance. Available in three editions. Citrix NetScaler Gateway, formerly Citrix Access Gateway (CAG) Enterprise Edition. Citrix StoreFront = Portal for publishing XenDesktop and XenApp desktops and applications. Successor of Citrix Web Interface which will be end of life 2015. Citrix Independent Management Architecture (IMA) = Citrix ‘housekeeping’ architecture. IMA is not a product but a protocol and a database which is used to communicate information about licenses, policies, sessions and server loads between servers in a Citrix farm. Citrix Worx Store = not a product but the name of the apps catalogue available once Worx Home has been installed on a mobile device. Available apps and applications are published by AppController. Citrix WorxWeb = secure webbrowser for iOS and Android. Citrix ShareFile = Dropbox for the enterprise. IT is able to provide access to files to mobile devices while keeping control. Citrix CloudGateway = not a product but a bundle of products. Citrix AppDNA = analyzes the dependencies of Windows and web applications. Usefull for migration for one Windows Server or Desktop platform to another. Also make clear dependencies on other applications. It reports if an application will run on another platform. Citrix Profile Management = tool for management of Windows profiles. 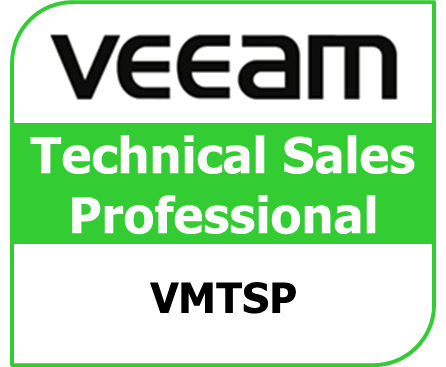 Available for customers having SA on XenApp or XenDesktop. Citrix CloudBridge = WAN optimizer. Citrix CloudPlatForm = an opensource cloud management platform. 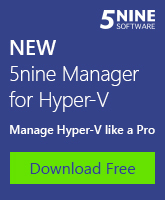 Able to manage different hypervisors. Citrix EdgeSight = Performance analyser. Included in some editions of XenApp and XenDesktop. Can for example be used to determine cause of slow login times. Citrix XenServer = the hypervisor of Citrix for Intel and AMD platforms. Citrix XenClient = a type 1 client hypervisor. Typically installed on desktops and laptops. Images can centrally be managed. Citrix VDI-in-a-Box = software appliance deployed as a VM supporting XenServer, Hyper-V and VMware ESXi. 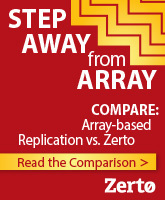 Allows for simplified deployment of VDI without the need for shared storage. Citrix GoToMeeting = service which enables webinars, online meetings with ability to share desktop, presentations, have chats etc. Citrix Application Streaming = end of life product. Did application streaming like Microsoft App-V.
Citrix Resource Manager = end of life. Part of Presentation server. Resource Manager collects, displays and stores data about system performance, applications or process use.